At the July 4th barbecue I attended in Colorado the conversation turned to hunting. I was asked and responded that I liked to backcountry hunt. No one knew really what that was, and one man commented that all the hunters he’d ever seen were older, fat, and out of shape. I tried to explain the self-supported, backcountry hunting I did, but the translation was lost. 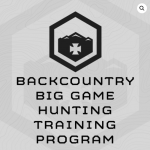 At the same time, it’s been interesting for me to see backcountry hunting be recognized as a unique mountain sport. It started with a gear company – Sitka Gear – which a few years ago began to make high end, camouflage backcountry hunting clothes modeled after the layering systems in mountaineering clothing. Prior, companies like Cabela’s made waterproof, camouflage clothes, but the focus was mid-western-style tree stand hunting – the clothes were heavy, and not of the highest quality. Over the years since Sitka changed the perception, things have accelerated. Sitka was since purchased by Gore, and several new high-end backcountry clothing companies have started up. Most recently, I saw Under Armor is now making high end, light, backcountry hunting gear. 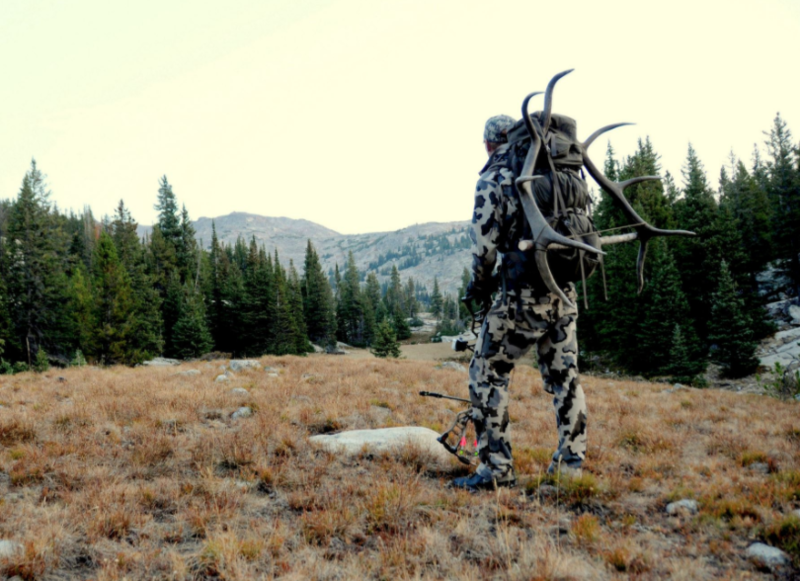 BUY NOW I see how many of these companies have their own sponsored athletes – backcountry hunters who record their hunts with GoPro’s and stories, and sometimes, full-on films. As well, I’ve seen the sports gain interest amongst many of my local “granola” athletes – skiers, climbers, and others who come to hunt for the health benefits of eating elk and deer, and soon move from day hikes to backcountry rifle hunting, and eventually, backcountry bow hunting. I’ve updated and improved our Backcountry Hunting Plan four times over the years – folding into it all we’ve learned working with mountaineers climbing in the Tetons and Himalaya and soldiers training for special forces selections. The current version (4) was just updated in March, 2017. The fitness demands of the sport include elevation gain and loss under moderate loads, extended movements (up to 20 miles), and finally, the kicker – packing out the game – super heavy load carriage – 100+ pounds over rough, broken terrain. Often, backcountry hunters, when they get an animal down, with bone it out, and try to pack the meat out in one, or two trips. 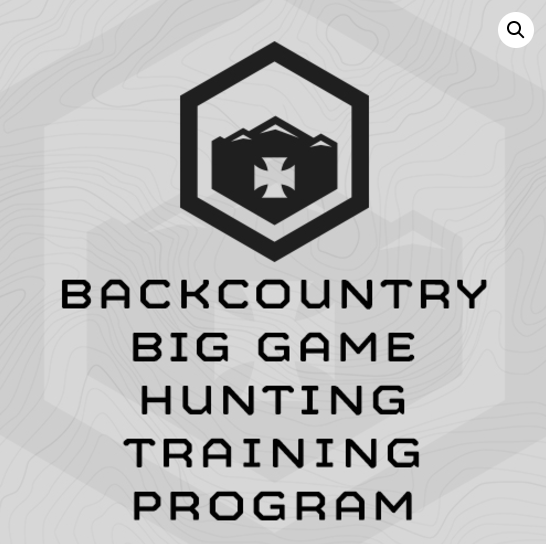 Like the evolution of our other training plans, the Backcountry Big Game Hunting plan has evolved away from general gym-based strength and fitness training, to focused exercises and equipment with direct transfer to the field. The current iteration is perhaps the most demanding of all of the mountain-sport specific plans I’ve designed. It includes the focused eccentric legwork of our ski and peak bagging plans for walking downhill, leg and cardio hiking under load work in the form of thousands of step ups, intense core training, based on our latest Chassis Integrity Theory, for load carriage, and finally, long, increasing, weekend “mini-events” to prepare backcountry hunters for the fitness and mental demands they’ll face getting their game from the backcountry to the truck. The required equipment to complete the plan is minimal – so there are no excuses – and includes a backpack, sandbag, and pair of dumbbells. Bow elk and deer season will be here sooner than you think. Time to get to work! What is a Culture of Fitness? Why does it matter?